We are seeking a team of residents and alumni who are passionate about I-House to be authors for this blog during the Spring 2015 semester. 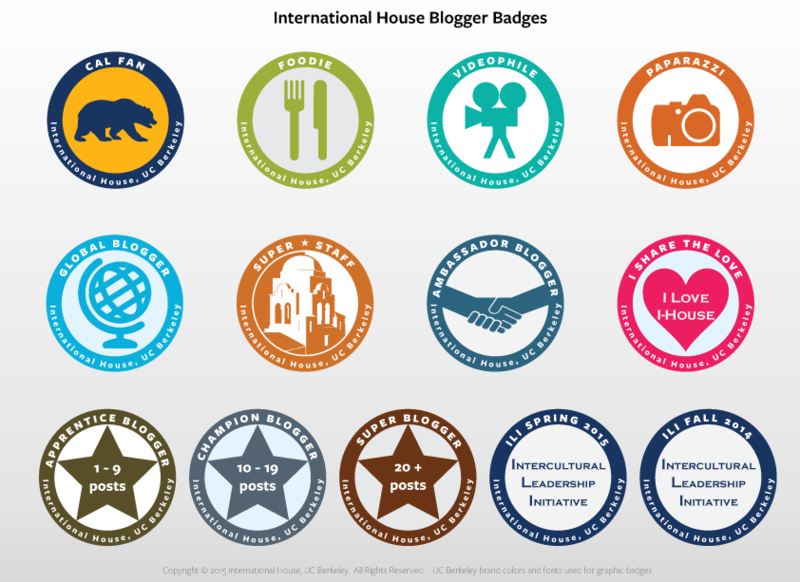 Blog topics must have a connection to International House, and may include videos, photos, recaps of I-House activities and posts in different languages. Stay on topic. We will remove posts that rant far afield. Be civil and respectful of others, even if you disagree with their posts. Visit our website at ihouse.berkeley.edu for more information about International House, UC Berkeley.